Parents, looking for something to keep your 'tween'agers busy these school holidays? Give them this list and let them do the planning! Grab your snorkel set and head out to the reef. Spot turtles and manta rays at Lady Elliot and Lady Musgrave Islands and, if you're lucky, you might even see whales playing. There are so many beautiful beaches in the Bundaberg North Burnett region from Neilson Park surf beach to the secluded Woodgate Beach. You can find your perfect beach here. Grab a scoop or two from Alowishus Delicious' incredible range of gelato with your friends. In Childers? Why not head to the home of Mammino Gourmet Ice-Cream for a treat. Head over to the Moncrieff Entertainment Centre after your gelato stop and catch up on the latest flicks and live entertainment. Get competitive with your friends at Bundy Bowl and Leisure with a game of ten-pin and some laser tag. Finally buy that item you've been saving for at Hinkler Central Shopping Centre or see what's happening in their events calendar. Got a sleepover planned? Why not start the night at Riverfeast with your friends? Try a wood-fired pizza or a donut waffle cone! Put on your art smock and get inspired as you explore the local art scene. Go for a game of tennis, sign-up for a social team sport or get moving at a group fitness class these school holidays! Convince your parents to take you for a drive to the beautiful coastal twin towns of Agnes Waters and 1770. 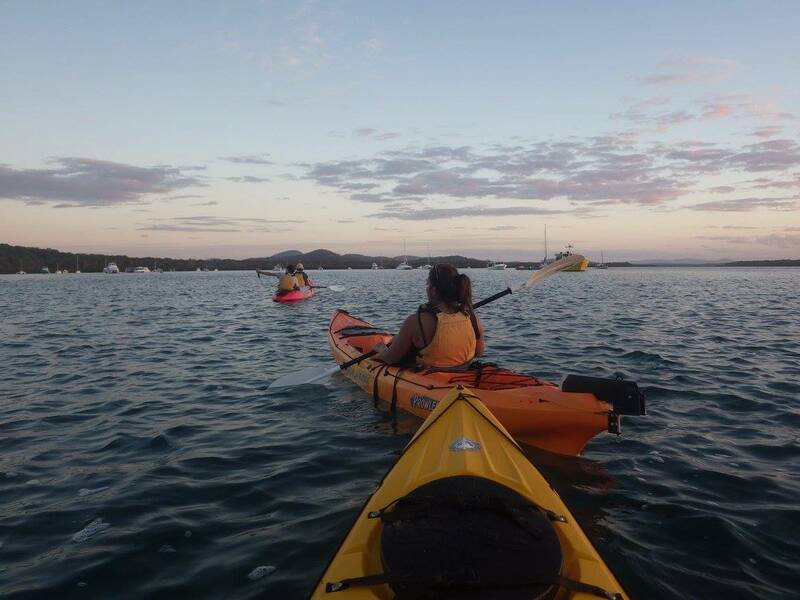 Enjoy a guided kayak tour, or hire a stand-up paddle board and go exploring on your own with 1770 Liquid Adventures.